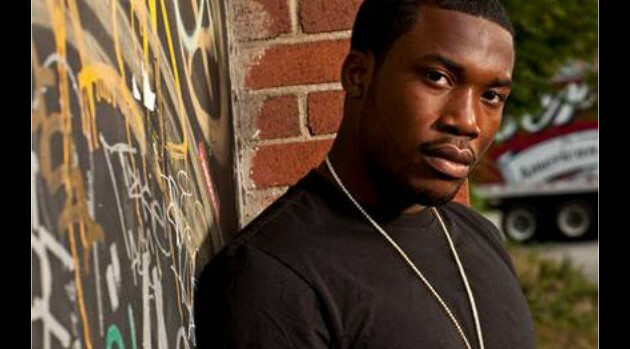 Maybach Music GroupMeek Mill is giving back for the holidays. The rapper has announced details for the first annual A Dreamchaser’s Thanksgiving, a program to feed nearly 600 families in his hometown of Philadelphia. The program will benefit local Philadelphia organizations including Youth Working Together, Town Watch and Unity in the Community. The rapper also made sure to express his gratitude for everyone whose made the event possible, including Mayor Michael Nutter. “This could not have been possible without the support of the Mayor and his amazing staff, as well as all of the other sponsors who are donating their time, money and turkeys. I’ve been all over the world but Philly is my home, and to be able to now give back is an amazing feeling,” says Meek. The pre-Thanksgiving Turkey giveaway takes place Tuesday, November 26 at the Martin Luther King Jr. Adult Center and Hank Gathers Recreation Center, and on Wednesday, November 27 at the Vare Recreation Center all in Philadelphia.